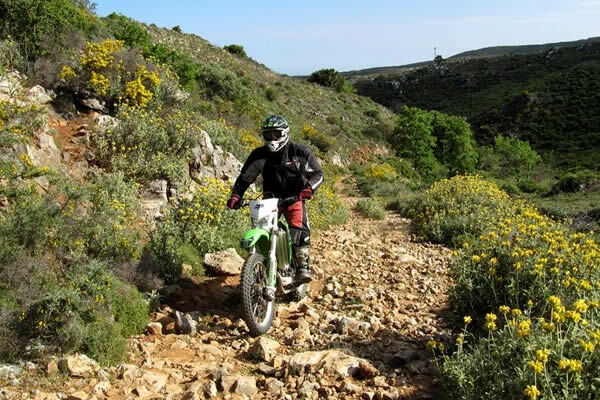 Motor Trails organizes exclusive motorcycle adventures since 2000. We travel with small groups through lesser known areas and off the beaten tracks. 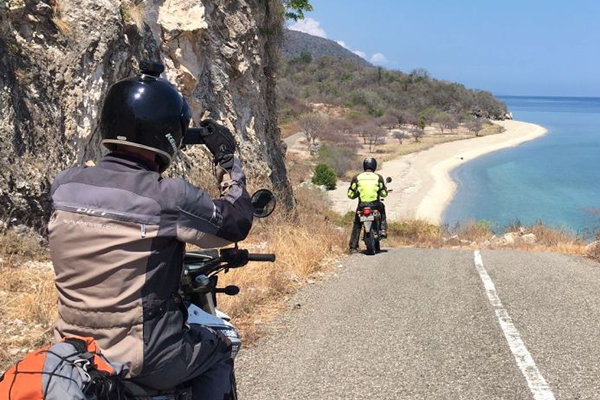 We organise motorcycle adventures in over 40 destinations worldwide. "The tour was amazing, it felt like one huge highlight. The complete team works perfect and contact with motortrails office is efficient"